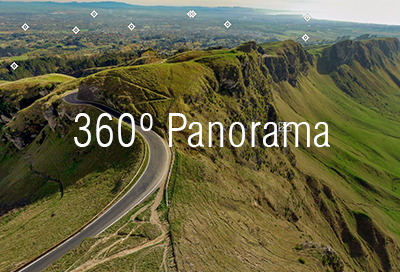 Air Hawke's Bay | Flight training with fixed wing specialists. 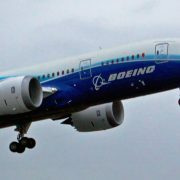 Talented commercial pilots are in demand globally, and we pride ourselves in offering a range of flight training options that will not only develop and bring out the best in a student pilot, but give our students a distinct advantage in preparing themselves for their first aviation employment position. Our tailored training programmes together with our unique internship programme has assisted our graduates with high employment success rate. They are now flying in various sectors of the aviation industry across the globe which is testament to our pilot training programmes and success. 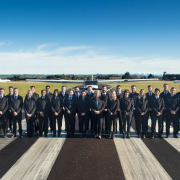 To benefit from the outcomes of the internship programme, students will need to enrol onto the NZ Diploma in Aviation course (Level 5 & 6) that is delivered over two years and has student loan funding available (NZ residents only). Operate a fleet of aircraft and simulators specific to the needs of the aviation industry. Owner and operator of the aerodrome provides economic benefits for our students with no landing and airway charges for local flying. Good climate and unrestricted airspace allows training fluency and less down time. Students benefit from our advanced technology that provides 24/7 access to all learning and operational resources, assisted with allocated iPads and other training aids e.g. Go-Pro cameras. 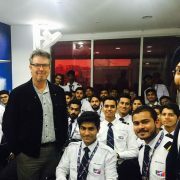 We have an enthusiastic and well developed aviation community culture. 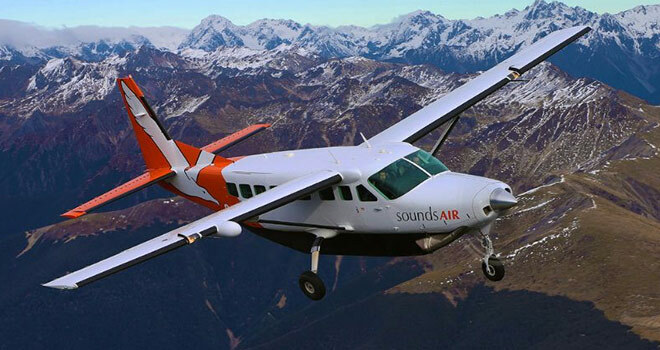 Air Hawke’s Bay is providing it’s NZ Diploma in Aviation students with the opportunity to observe several sectors in the right-hand seat of Sounds Air aircraft. This allows the student to gain an improved appreciation of commercial turbine operations following their completion of CPL and Instrument ratings. Diploma students in the second year of study are given the opportunity to observe Air Ambulance operations from the co pilot seat. This will allow students to gain an improved appreciation of IFR turbine operations. 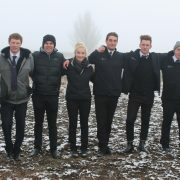 Air Hawkes Bay’s reputation for turning out quality candidates through our internship programme is resulting in a higher success rate of employment and would be viewed as the leading attribute. The internship programme provides additional outcomes over and above the Diploma prescribed outcomes. A New Zealand Pilot Licence is an International Civil Aviation Organisation (ICAO) Pilot Licence. 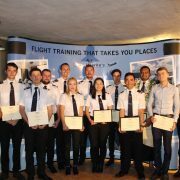 When you qualify as a pilot in New Zealand you obtain a New Zealand Pilot licence which carries widespread international recognition. 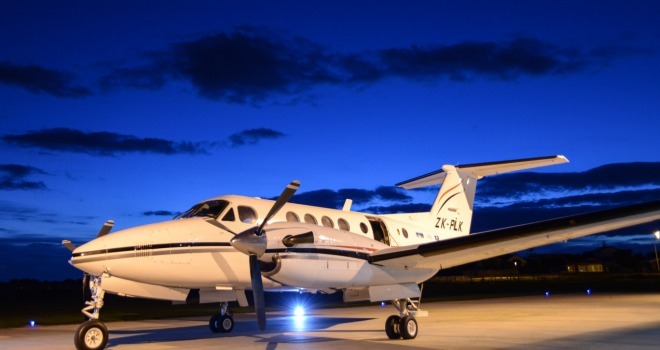 Air Hawke’s Bay has an approved dedicated air transport service, certified by the New Zealand Civil Aviation Authority (CAA) to charter to most destinations within New Zealand. Available seven days a week, aircraft range from a single engine to a multi engine. Sight seeing flights can also be arranged. 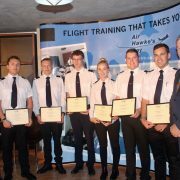 Air Hawke’s Bay specialises in providing full-time integrated fixed wing pilot flight training for both domestic and international students, and air charter services.